Long Island Tent and Party Rentals proudly offers the best party rentals for kids parties in NY. This professional service features free measuring, free delivery and free set-up of their top-quality equipment. They have tents, lighting, outdoor furniture, staging and dance floors to create a fun atmopshere for your party. They have fans and heaters to make sure your guests stay comfortable. For the adults, check out their selection of portable bars. Visit their website for more information. 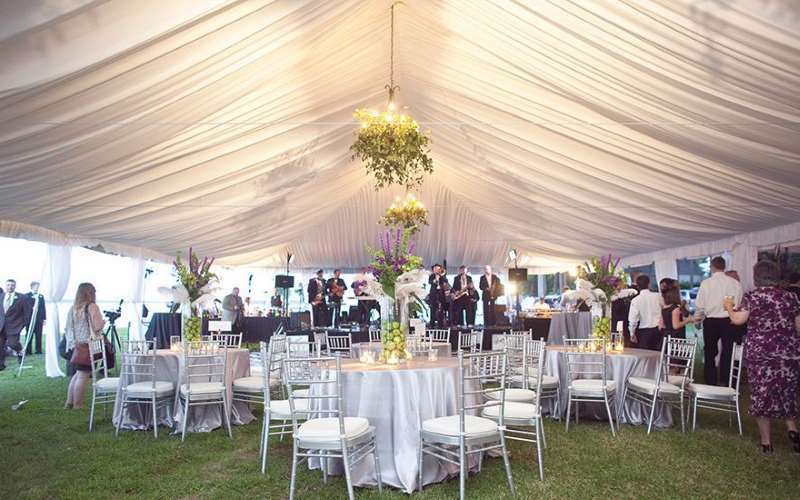 Long Island Tent and Party Rentals comes to you!